Memphis Depay was spotted with his blacked out Mercedes-Benz CL 63 AMG. 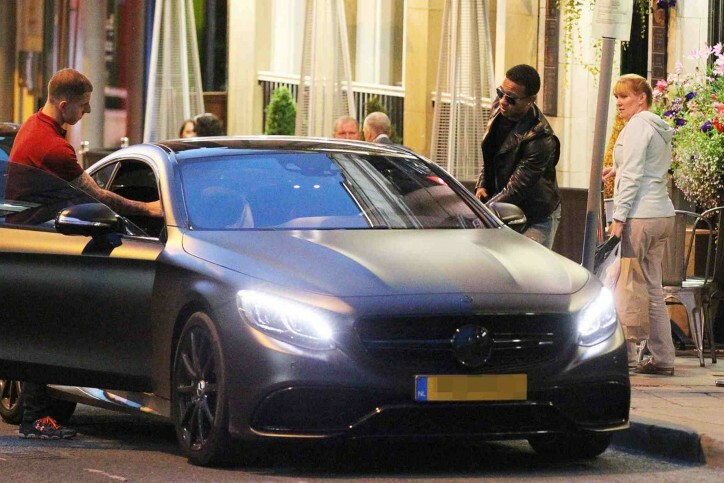 Manchester United winger Memphis Depay was recently seen strolling around his current team’s city with his customized Mercedes CL 63 AMG. 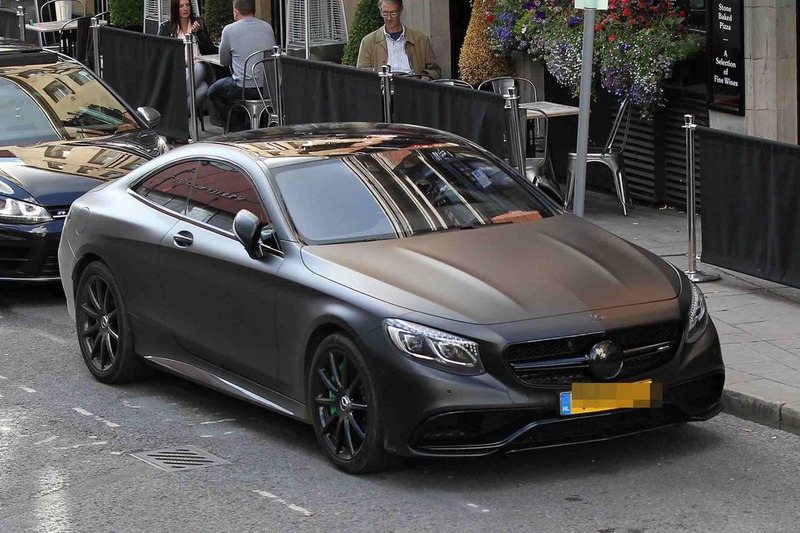 The football player also posted a photo of his lovely car at Instagram. 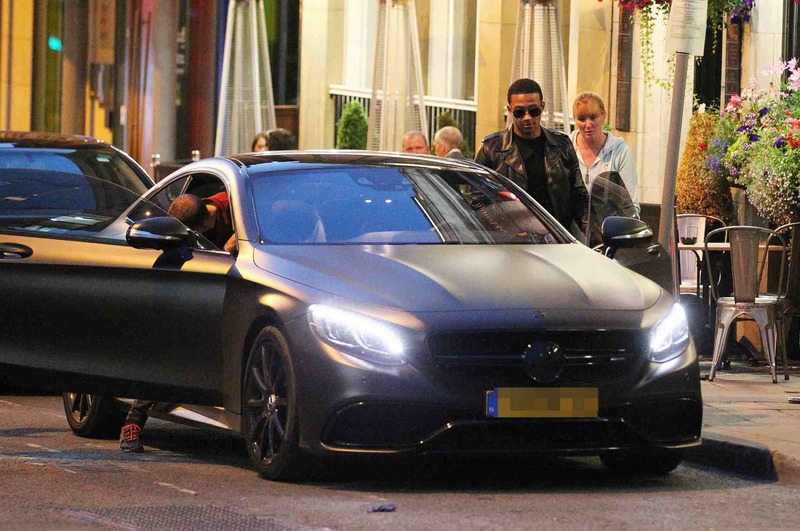 In the photos of the sports star, which were featured in UK’s Mirror, he can be seen with the Mercedes that was painted all black. Even the wheels, grille, and the accents came with that dark theme. It seems the logo of the car has been replaced too. But with the quality of the photos provided, it is hard to see what it is. 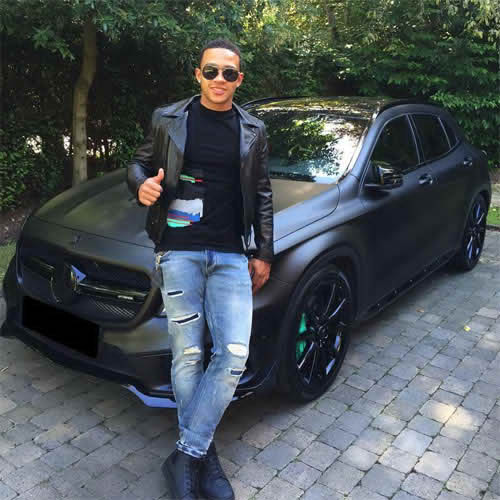 According to Depay in his Instagram comment on one the pictures where he was posing in front of his car, the work was done by Optima Cars. Therefore, it is likely the logo of the specialist. The Mercedes-Benz CL was produced from 1992 to 2013. The lineup used to be the coupe derivative of the S-Class saloon. But with the revised organization of its brand’s products, the name of the range was later taken down in favor of the S-Class Coupe. Based on the last update of the CL lineup, the CL 63 AMG houses a powerful 5.5-liter biturbo V8 engine capable of giving off up to 536 hp and 800 Nm of torque. These numbers allow the car to go from zero to 100 km/h in only 4.4 seconds and reach a top speed of 250 km/h. On the other hand, fitting it with the optional AMG Perfomance Package lets it go up to 563 hp and 900 Nm of torque. These put the zero to 100 km/h sprint of the car to 4.3 seconds and its maximum speed at 325 km/h.